Adding or replacing the window coverings in your home can change the look and feel of your space. Take a look at our gallery of past projects and interesting design ideas. 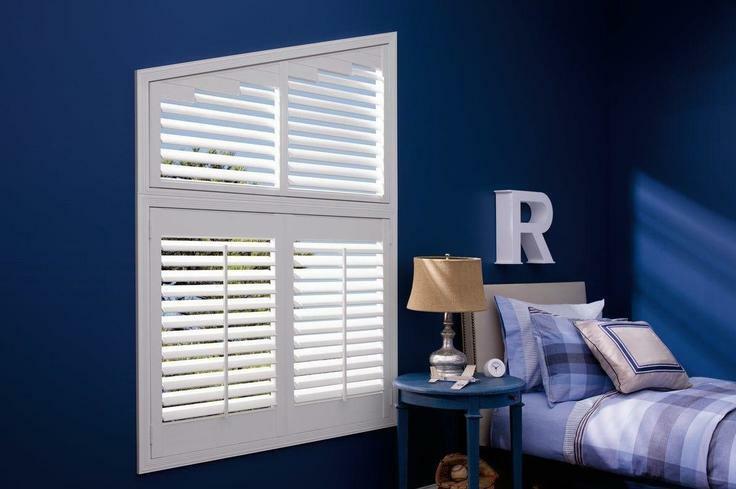 Explore our product lines and discover the right window treatment for your space. 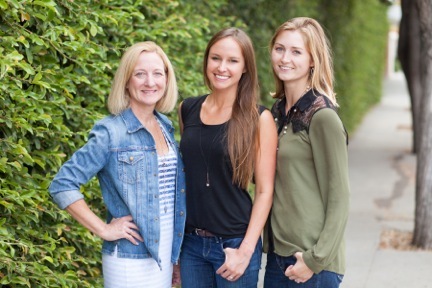 Meet the experts behind the curtain that will lead you through the process. Coastal Design is a family-owned and operated business that has more than 60 years of experience in providing custom and quality window coverings that are tailored to your individual style and personality. Not sure where to start with your window fashions? Our free in-home consultation can give you a clear picture of how your home can be improved with custom window coverings. 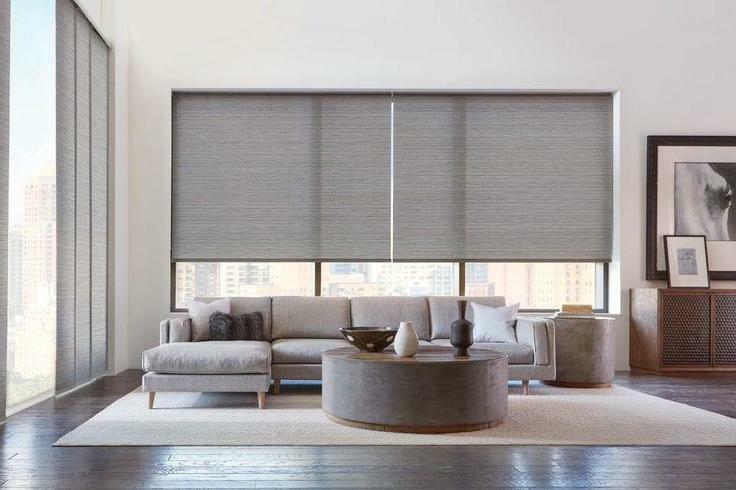 Visit our beautiful Santa Barbara showroom to see the treatments first hand and view the hundreds of fabric, hardware and the full line of Hunter Douglas shading options available. Our expertly-trained designers can help you select the best shades or draperies for your home, while helping you stay within your budget. "Coastal Design surpassed all expectations for our shade project. They offered expert consultation, fast service, high-quality materials and value." "Excellent quality, friendly and efficient service. I was very happy with my experience and confidently recommend Coastal Designs."